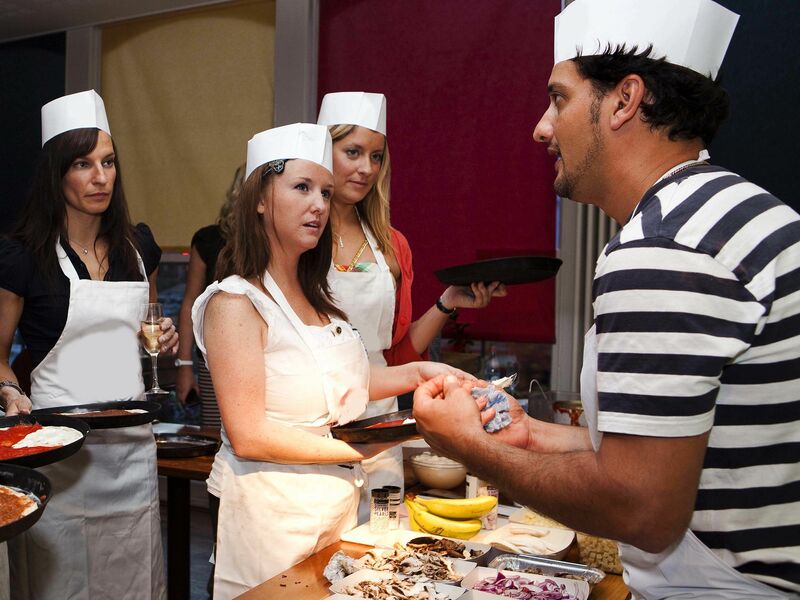 Add that missing slice into your stag weekend with our terrific pizza making experience. 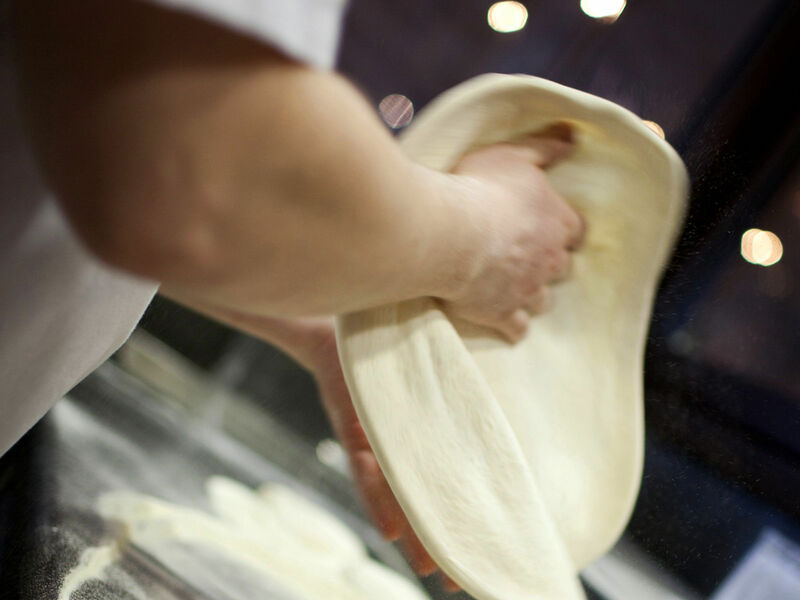 Putting you in control, make your very own pizza from scratch using professional techniques and fresh ingredients. Begin by tossing the dough and adding the tomato puree and follow all the way through to add your own toppings to your tasty magic circle. 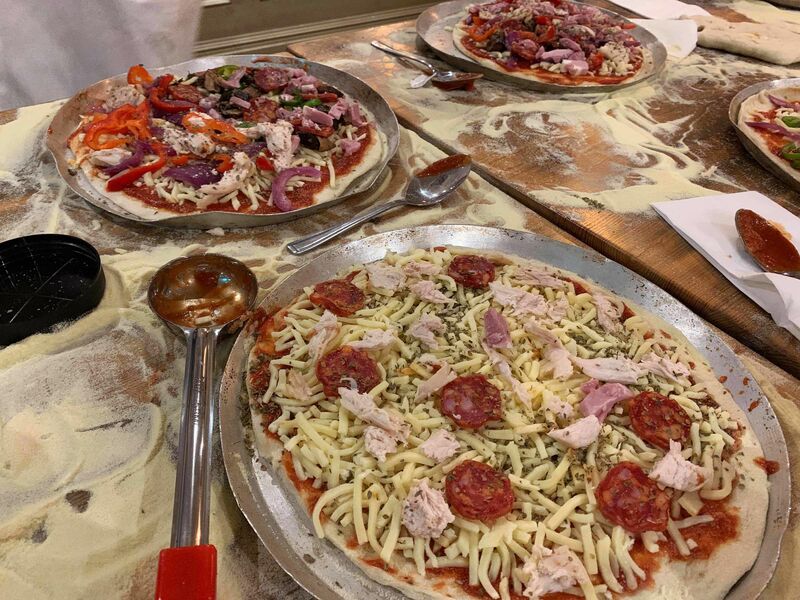 Once prepared, sit back in the city centre restaurant and have a fantastico time with your mates while the pizzas cook to perfection in the kitchen’s oven waiting to be devoured. The flavoursome pizza making stag do in Sheffield lasts up to 2 hours and will satisfy all 6 senses.